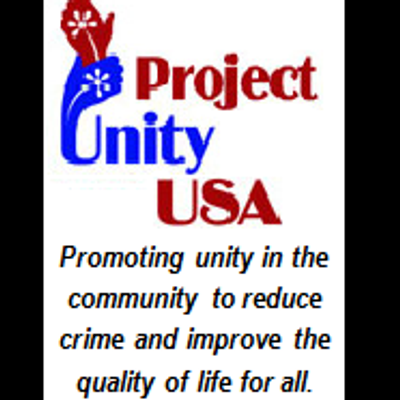 REALMAD (Real Men Against Domestic Violence) a program of Project Unity USA invites all young men to a FREE empowerment conference for young men and their coaches. 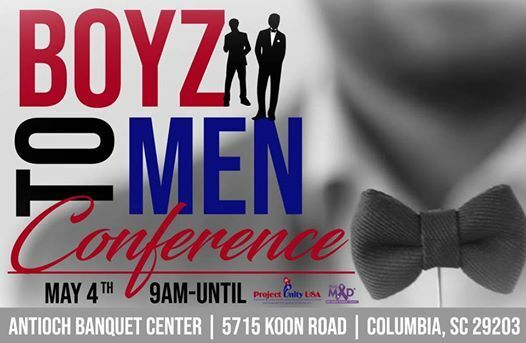 This one-day event will give young men alternatives and solutions to violence and talk about how to respect women and girls. Register early sot that we can get a head count for the food and other items that will be given away. After April 25 there will be a cost for registration of $10.00 per child. We are so excited to announce that our special Keynote Speaker will be Bakari T. Sellers in addition to presentations from Dr. Tony Jones, Butch Kennedy, and Ceyveon “Cory” Ingram. 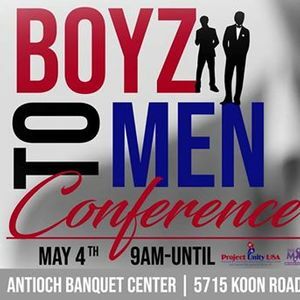 Mentors and clergy from around the city will be in attendance to share their journey to manhood and the lessons they have learned that will educate and empower young men to live a life of character and respect in sports and their everyday lives. You don’t want to miss this event! Seating is limited, so register NOW!. Support this and other events/programs by going to our website and making a donation or sponsoring this event. All donations made on our site are tax deductible. Can attend but would like to be a sponsor or make a donation, lick the below link.